CBSE 10th Admit Card is released by CBSE February 6, 2018. Now, find out more information about CBSE Class 10 Hall Ticket 2018. Here, you can check more details about the CBSE Class 10 Admit Card 2018, including date and important instructions. Also, find where and how to download CBSE 10th Admit card. And, based on the CBSE Class 10 date sheet, CBSE Class X Exams will start on March 5, 2018 and will finish on April 4, 2018. CBSE Class 10 Hall Ticket 2018- When to Download? The Class 10 Hall Ticket 2018 was released by CBSE on February 6, 2018. Once intimated by CBSE, further updates will be given here. CBSE 10th Admit Card 2018- Where to download? * Now, take a printout of the Hall Ticket/ Admit card for future reference. * Furthermore, download and save the Admit card on your computer. Candidates are waiting for further CBSE notification about CBSE Class 10 Hall Ticket 2018. Soon admit card is available in the official CBSE website. Then, students will be able to find details, such as exam center and roll number. Please note that it is mandatory to bring the CBSE Class 10 Hall Ticket 2018 to the exam centre to attend the CBSE 10th Exam. Therefore, it is important to keep the Admit card safely. Also, once the admit card is available, students should verify if all the information is correct. If there is any incorrect information in the admit card or if you lost your admit card, please take immediate action. In such cases, candidates should inform the parents and school authorities and contact CBSE immediately. Also, keep the admit card safe even after the Class 10 Board Exams. Also, see Choose Right Stream after 10th- Personality wise. 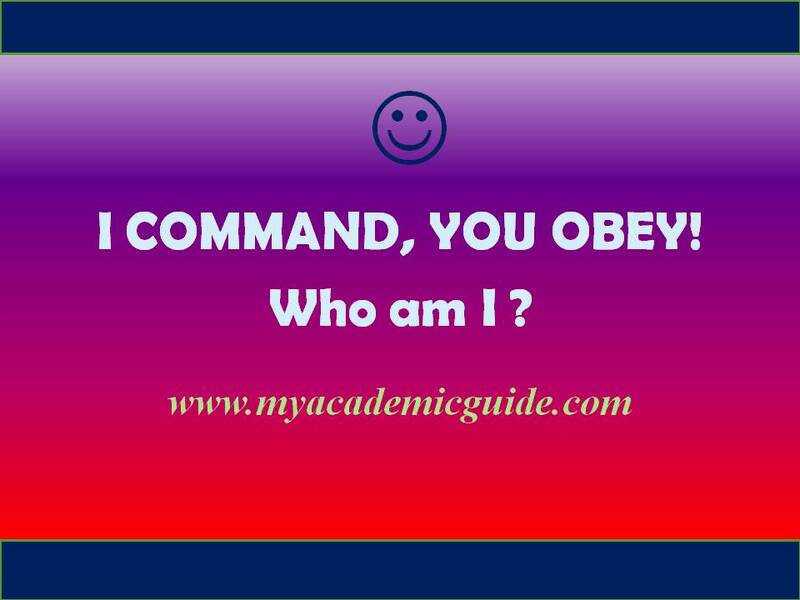 Visit often- check our website, www.myacademicguide.com, for important NEET/JEE updates, Study tips, NEET/ JEE jokes, Scholarships information, and more. Check for more NEET/ JEE Jokes/ Riddles. 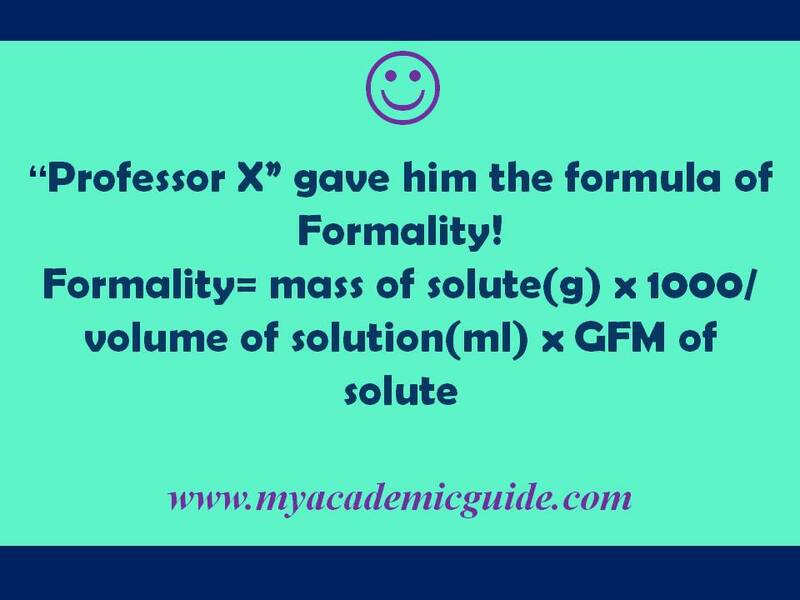 Have fun while studying! Next, find here more information about Scholarships to Study in India and abroad. Also, find Top Engineering Colleges, Top Medical Colleges & Top Pharmacy Colleges in India. Now, do you have Exam Stress? Then, read & share our inspirational message to all test takers: Together, In These Testing Times!- A Message To All Test Takers. 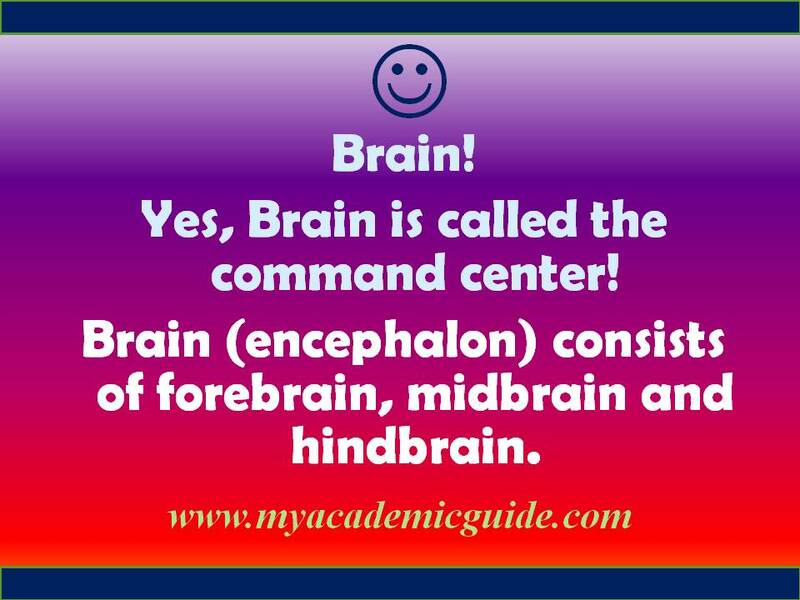 Also, know more about your personality style. Now Take our Free MAG Personality Test in 2-3 minutes! The CBSE Class 12 Admit Card 2018 is available in the official website from 6th February 2018. Here, you can check more details about the CBSE 12th Hall Ticket 2018, including date and additional instructions. Also, find where and how to download CBSE 12th Admit card. Please note, CBSE 12th Board Exam 2018 commences on 5th March 2018 and ends on 13th April, 2018. CBSE 12th Hall Ticket 2018 has been released on 6th February 2018. Check here regularly for more updated information. CBSE Class 12 Admit Card 2018- Where to download? Once intimated, CBSE Class 12 Admit card 2018 will be available to download in the official CBSE website, at www.cbse.nic.in. Once the admit card is available, candidates can check information, including the exam center and roll number. How to download CBSE Class 12 Admit Card 2018? * Also, you may download and save the Admit card on your computer. CBSE Class 12 Admit Card 2018- What information is available? Candidates are not allowed to attend the CBSE 12th Board Exam 2018 without the admit card. Therefore, students should keep the CBSE 12th Hall Ticket 2018 safe. Once the admit card is available, candidates should make sure that all the information is correct. In case of any discrepancies, please inform the school authorities and/ or contact CBSE immediately. Remember to take the Admit card on the Board Exam days. Also, keep the admit card safely after the exams too. In case the students lost the admit card, please inform the parents and school authorities immediately. CBSE Class XII Date Sheet 2018 was revised by CBSE. According to the circular date 17th January 2018, CBSE has changed the exam date for the subject Physical Education. The date for Physical Education (subject code 048) was changed from 9th April 2018 to 13th April 2018. Here, you can find additional details about the CBSE Class 12 Date Sheet 2018. 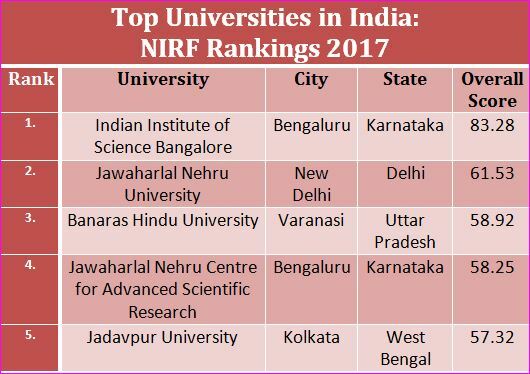 Best Universities in India, NIRF Rankings-Top Ranks. Finally, find Top Engineering Colleges, Top Medical Colleges & Top Pharmacy Colleges in India. Avoid Negative Marks in NEET/ JEE Exam by Intelligent Guessing! Now, do you have exam stress? Check our inspirational message to all students: Together, In These Testing Times!- A Message To All Test Takers. Finally, find more about your personality traits. Now, Take our Free MAG Personality Test in 2-3 minutes! 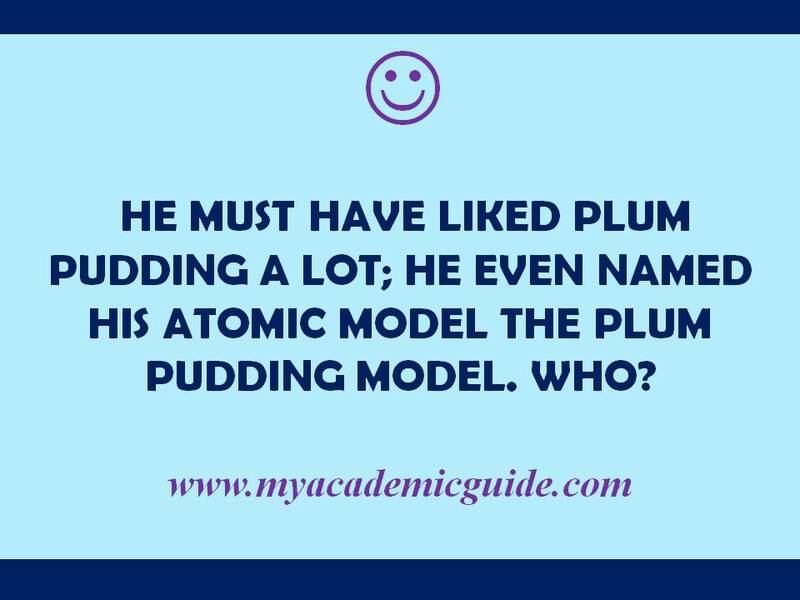 NEET JEE Joke/ Riddle of the day! 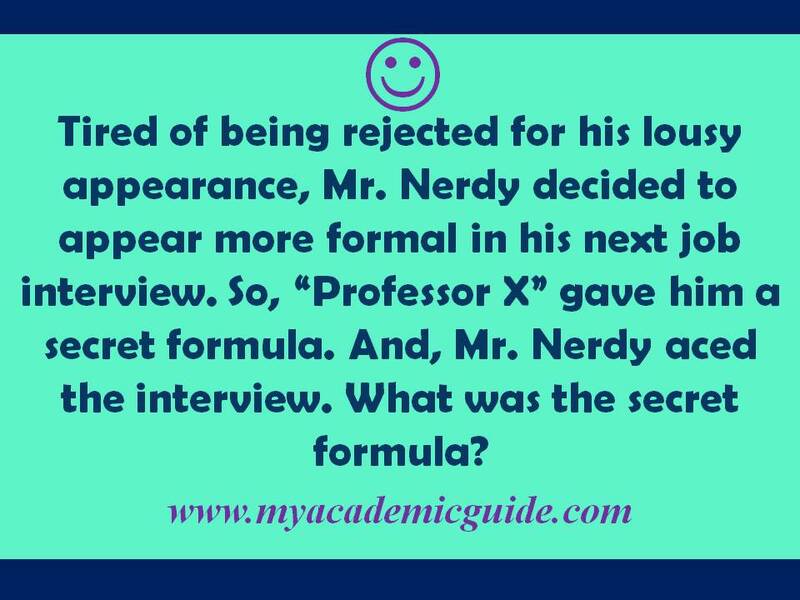 Click on the question to find the answer in the NEET/ JEE Jokes page! Deepa on Together, in these testing times! A message to all test takers.